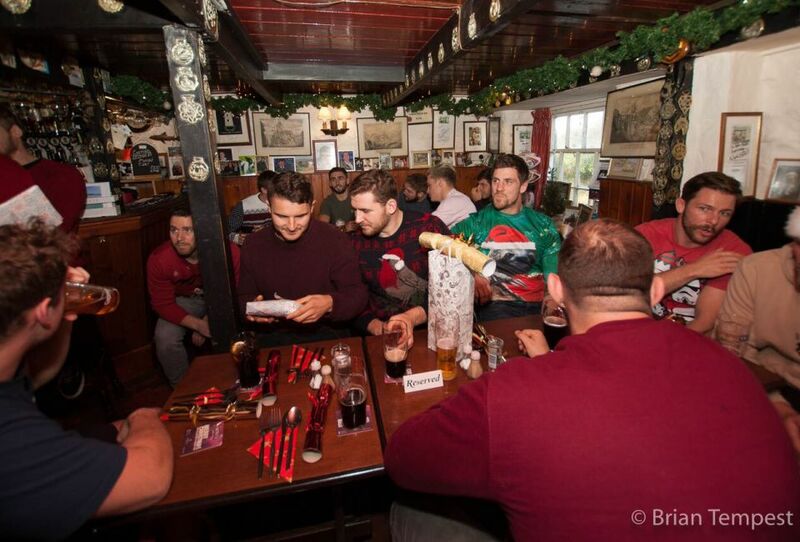 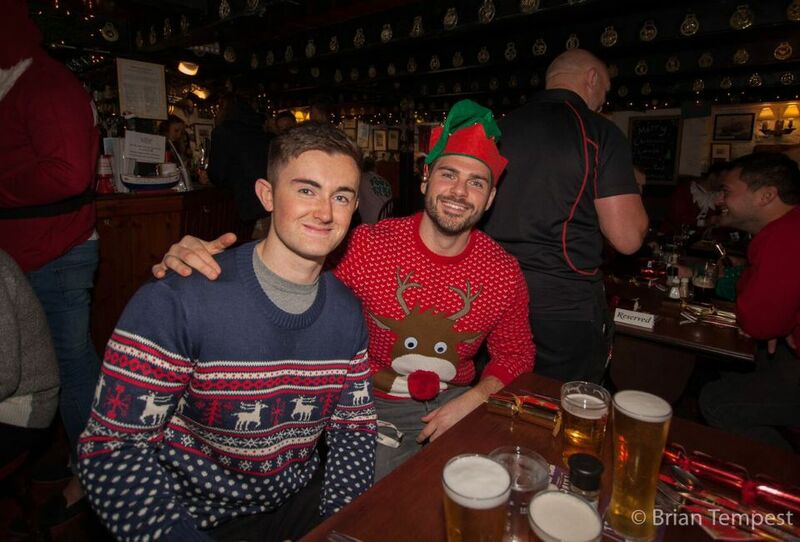 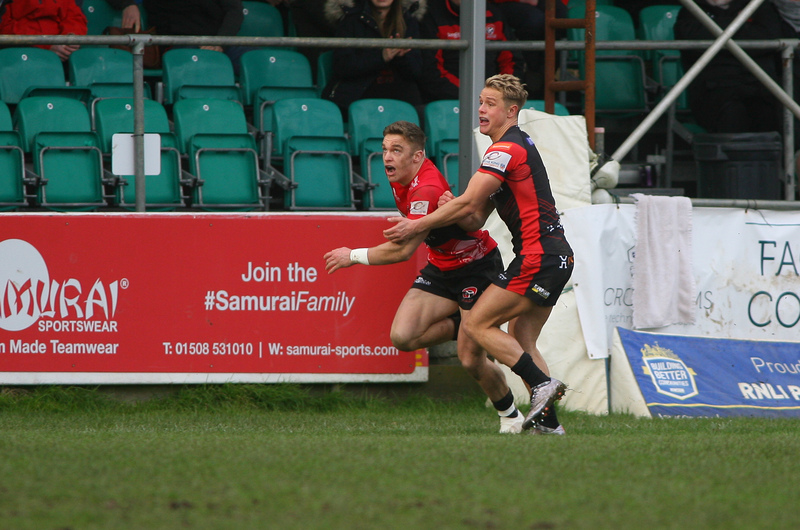 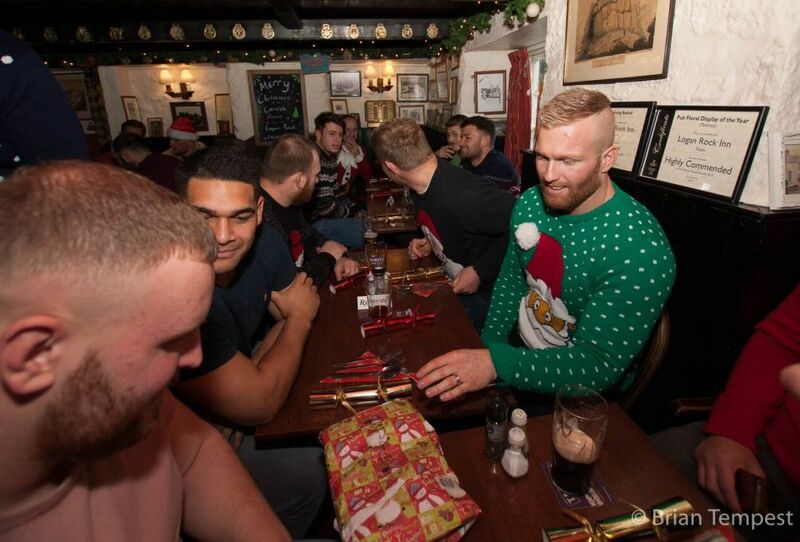 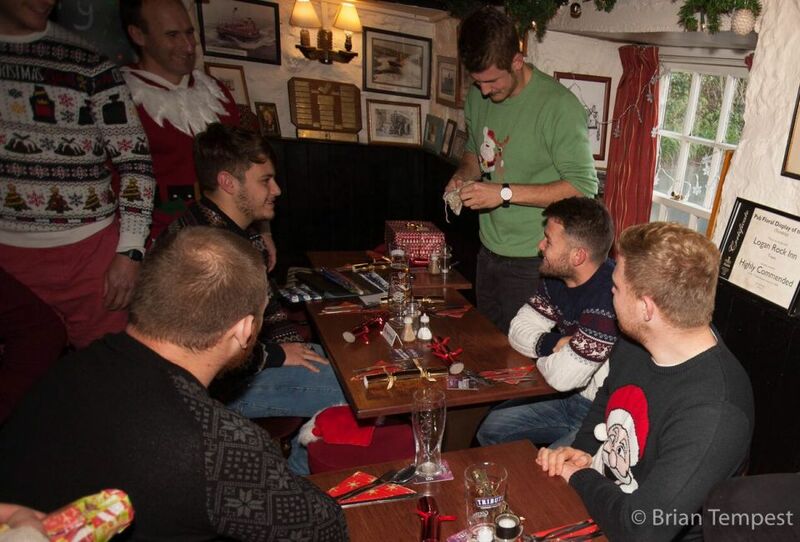 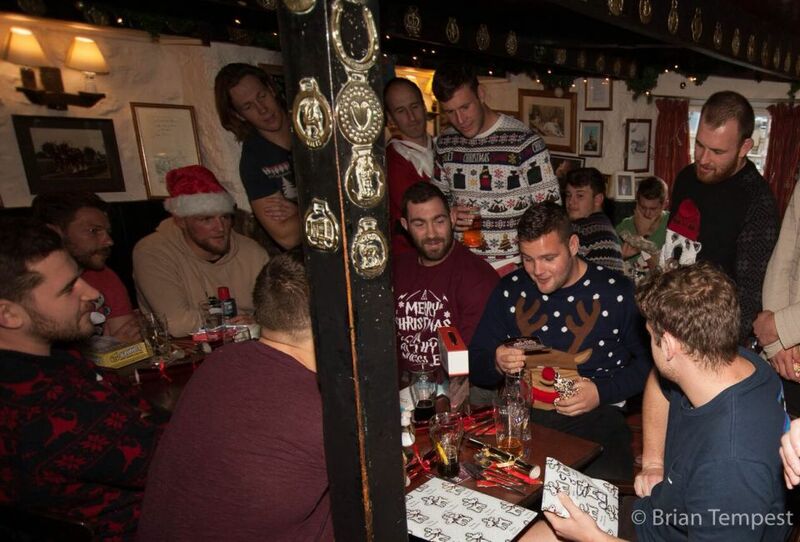 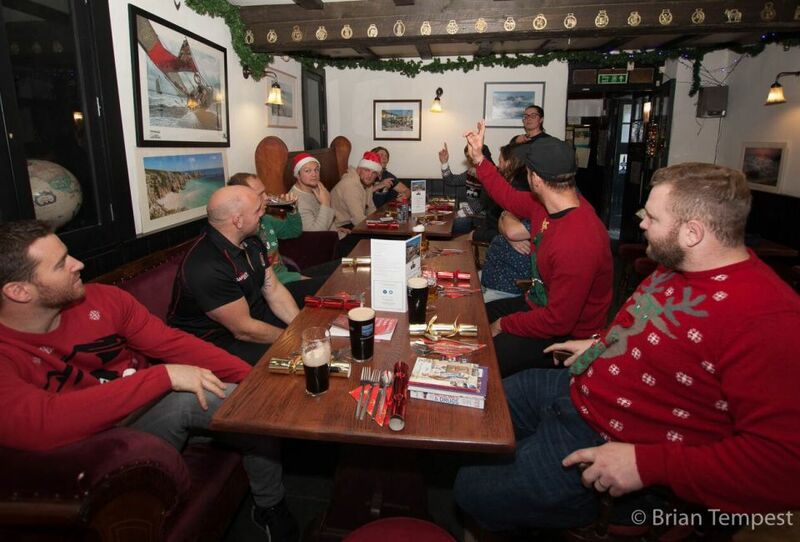 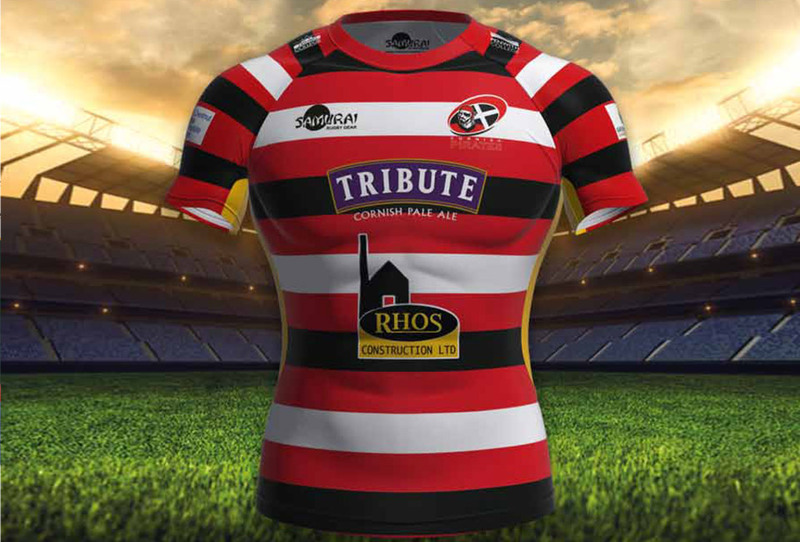 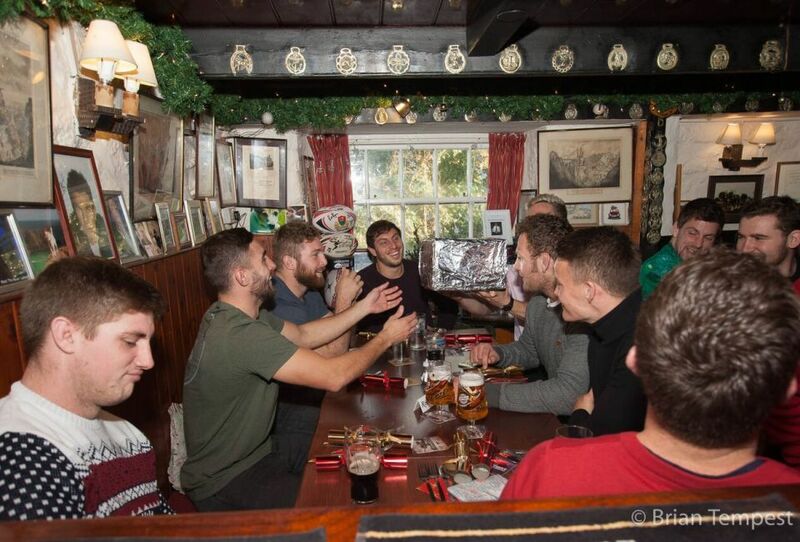 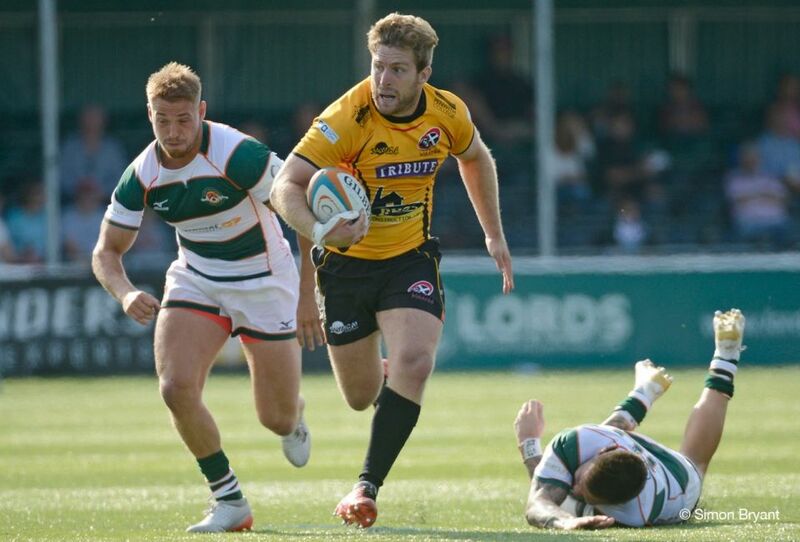 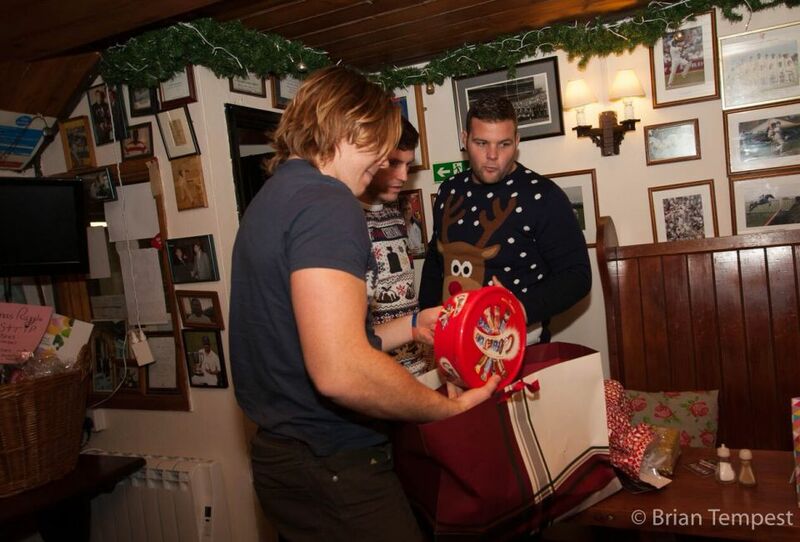 Invited to the Logan Rock Inn on Monday for their annual Christmas lunch, members of the Cornish Pirates squad once again much appreciated the gesture extended by host Anita George. 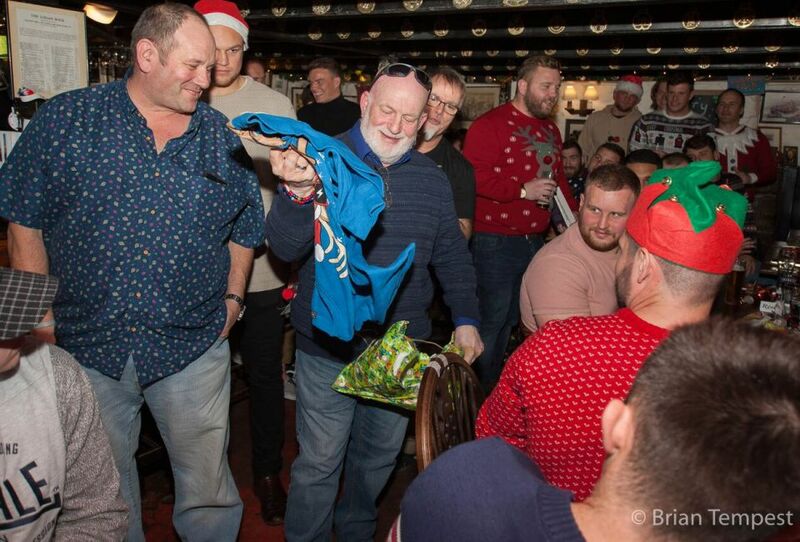 Everyone present, including coaches and backroom staff, thoroughly enjoyed a superb meal, and suitably attired in Christmas pullovers they also shared presents. 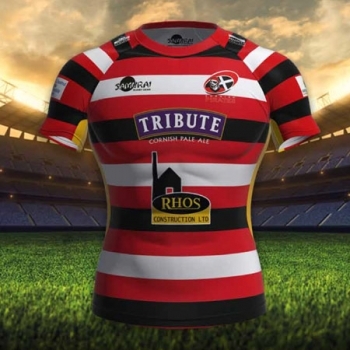 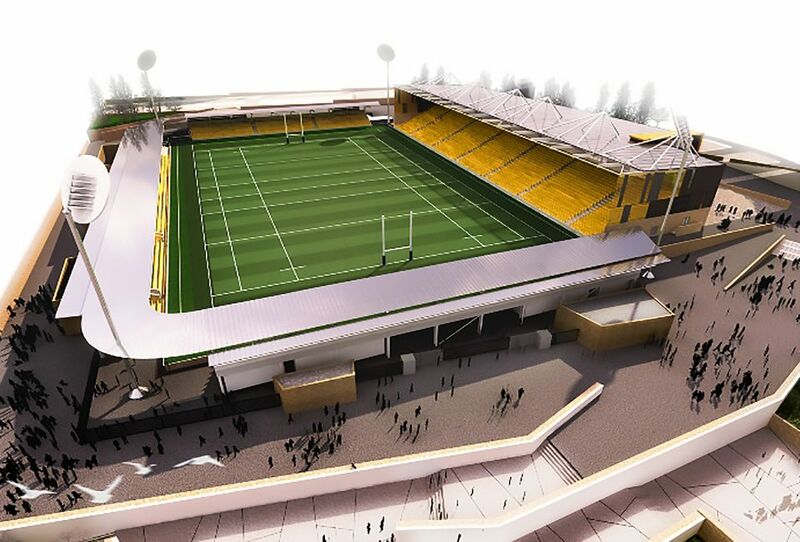 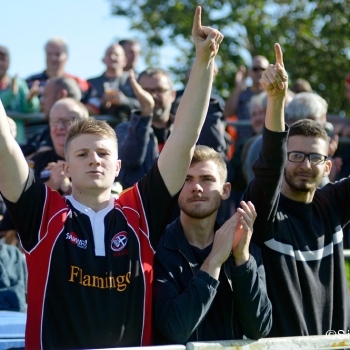 As has been mentioned numerous times in the past, the George family have for many years been stalwart supporters of not just the Pirates but also other sports locally. 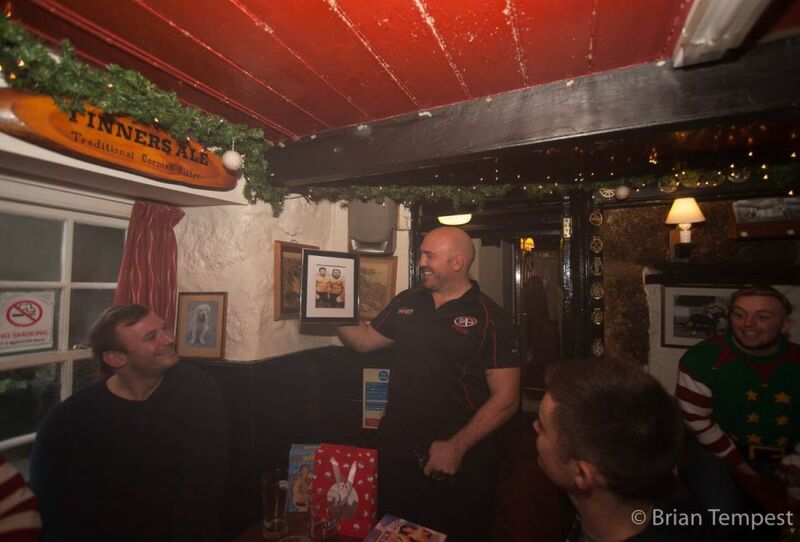 On behalf of the players, Matt Evans thanked Anita and her husband Peter for their generosity, and their staff for the food and drink served and welcome given them at the famous West Cornwall hostelry.